Wish to spend unique holidays on an exquisite Cycladic island with amazing beaches, rare volcanic features and sensational views? 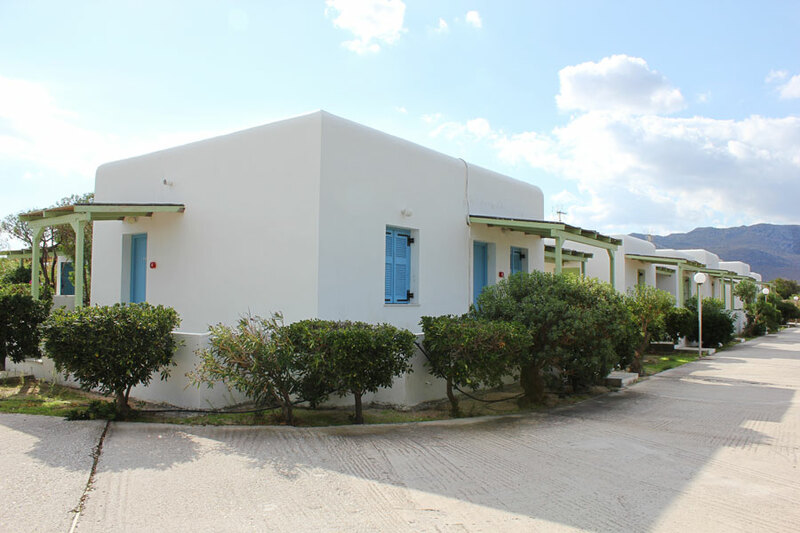 Experience Milos Greece and make the most of your holidays by staying at Achivadolimni Milos Hotel, Camping Site & Bungalows! 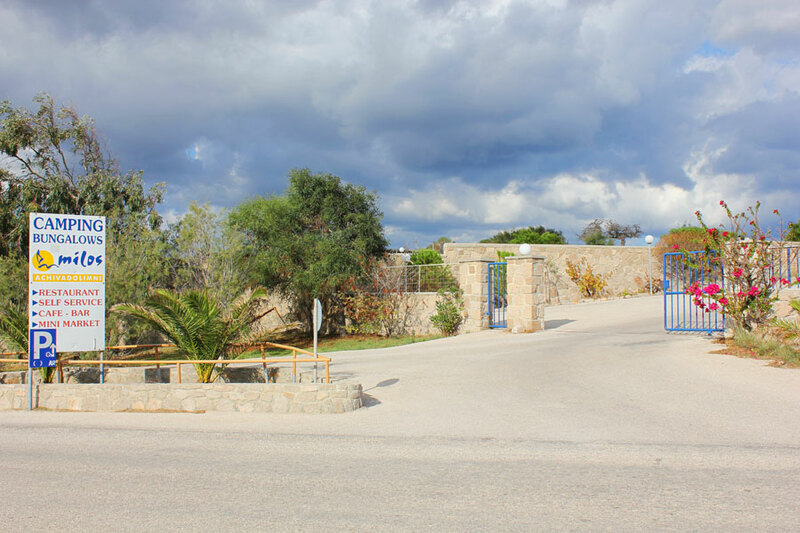 If you wish to get to know the island of Milos and love contact with nature in an unparalleled setting by the sea, select Milos Achivadolimni Hotel Camping Site and Bungalows. 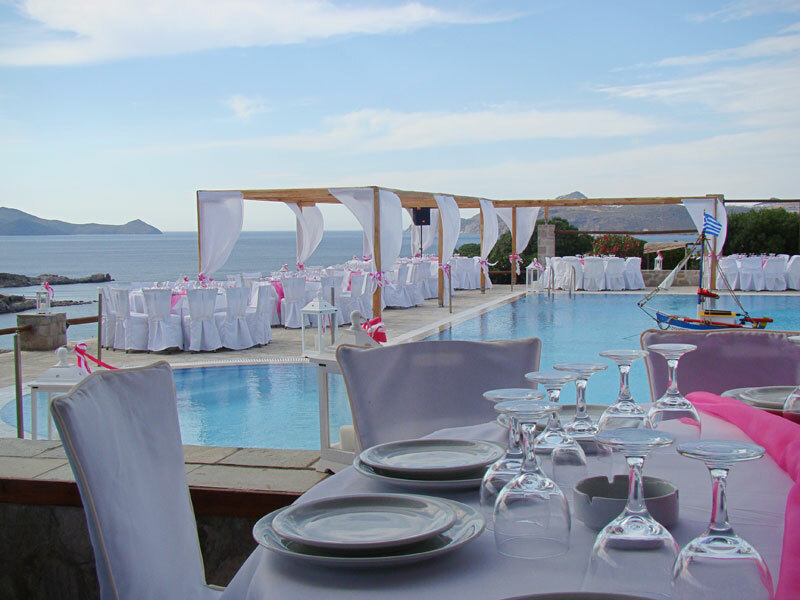 Milos is a wonderful holiday resort, a real jewel sparkling amidst the Cyclades, which will steal your heart away with its incomparable beauty, one of the Milos hotels you will prefer for your accommodation in Milos. 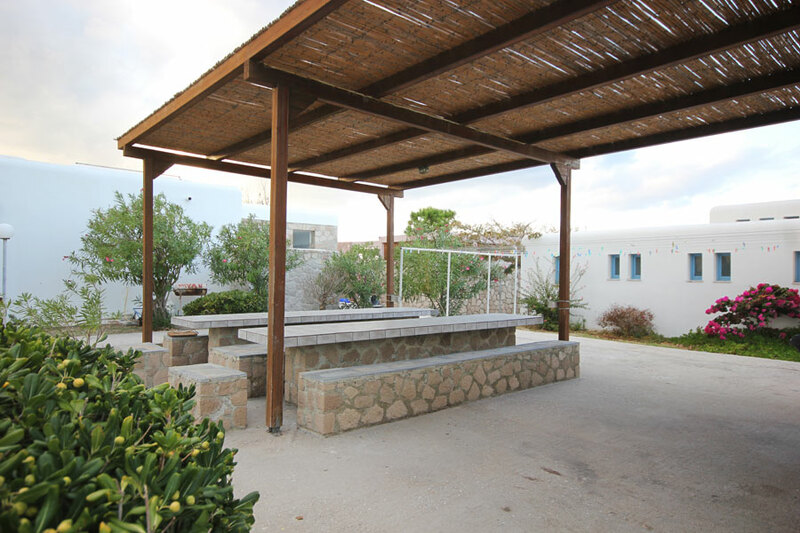 Achivadolimni Camping Site is in the region of Achivadolimni, just above the beach which is the best among all beaches on Milos Bay. Milos Achivadolimni is one of the best organized Greek campsites in the Cyclades providing you with a relaxing stay in a magnificent natural environment, next to the deep blue of the Aegean. It is the perfect holiday spot for families, groups of friends and couples, offering first rate facilities ensuring a comfortable stay. If you would like to experience camping in Milos Greece and still wish to enjoy your privacy and an advanced level of comfort, worry not! Milos Achivadolimni caters to your every need and requirement by providing comfortable bungalows in the campsite premises, ensuring a pleasant stay in combination to the youthful ambiance of the camping site. 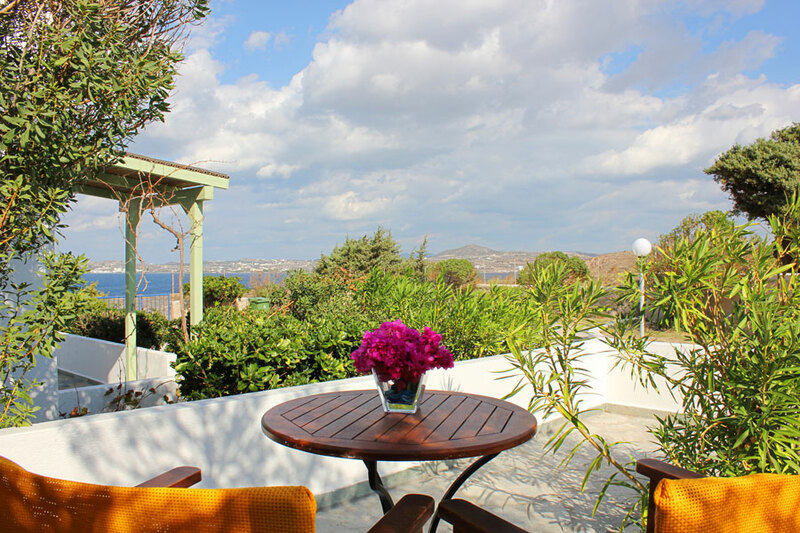 For those of you who wish to spend your holidays in a traditional settlement featuring stark white houses and beautiful windmills, you can select hotel apartments at our traditional styled complex at Tripiti, the Efi Hotel Apartments complex, just a stone\'s throw from Plaka, the capital of Milos Island. 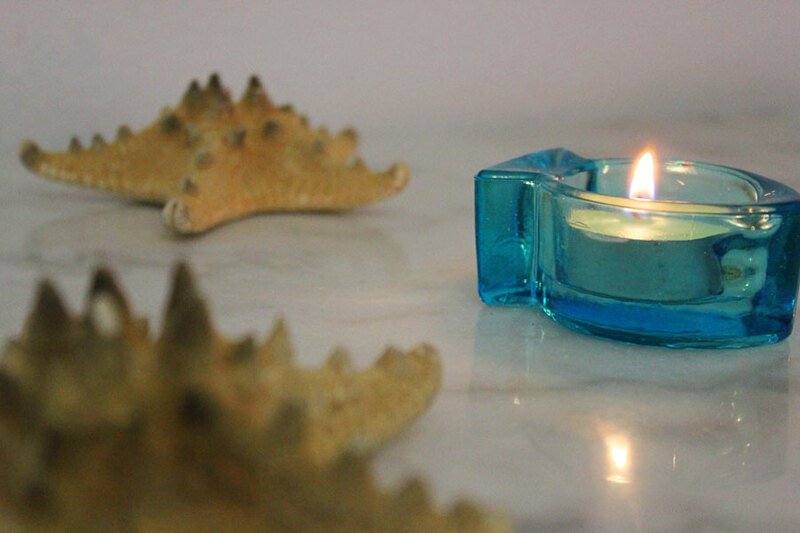 All rooms of the apartments are delightfully comfortable making your stay with us simply unforgettable. 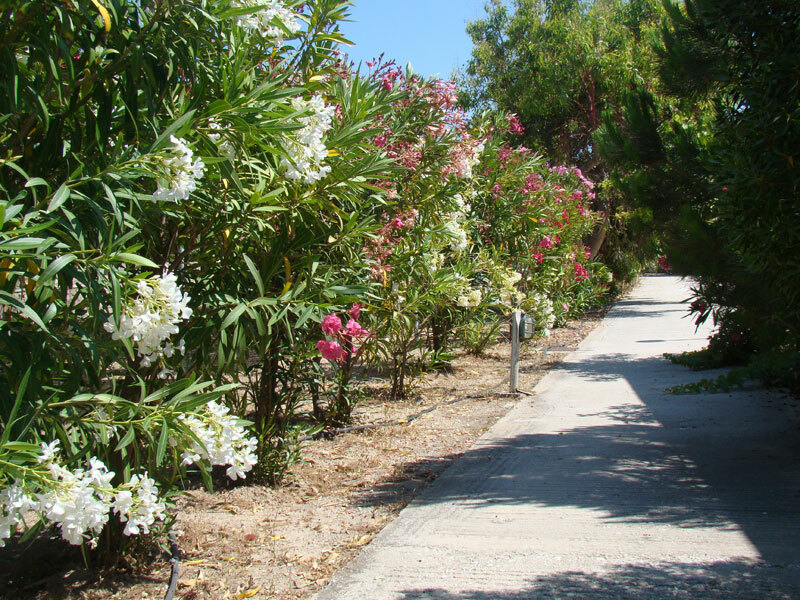 We are expecting you at the Milos Achivadolimni Hotel & Camping Site from May 15 to September 30.